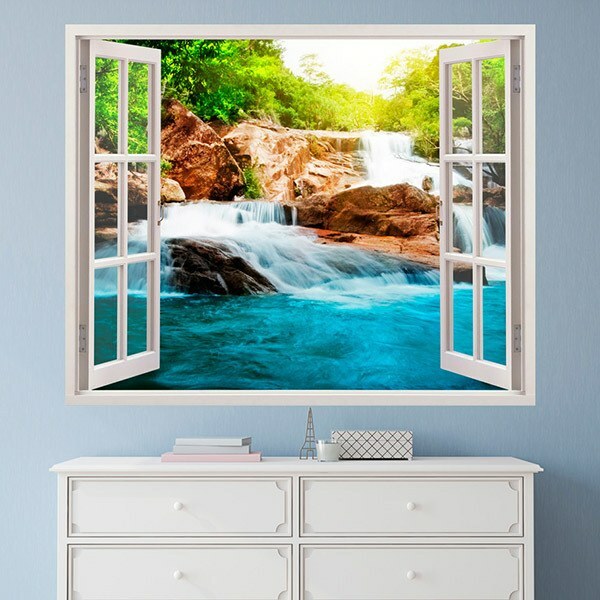 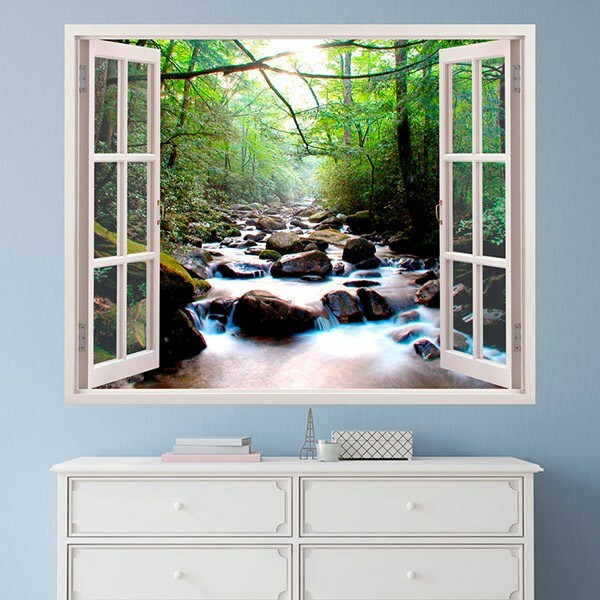 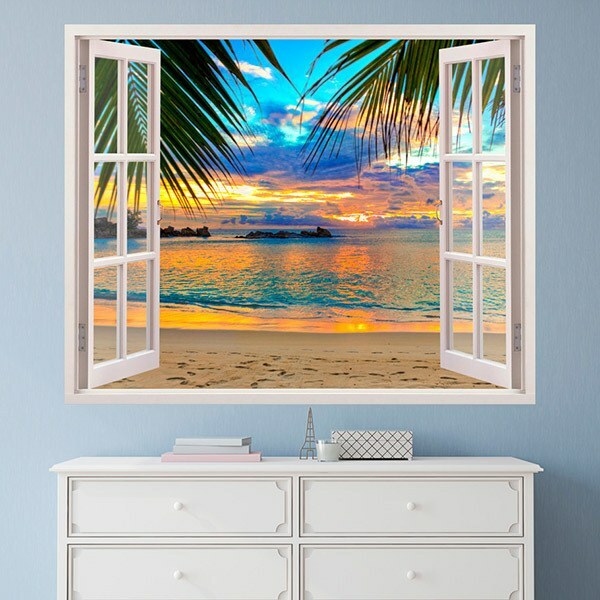 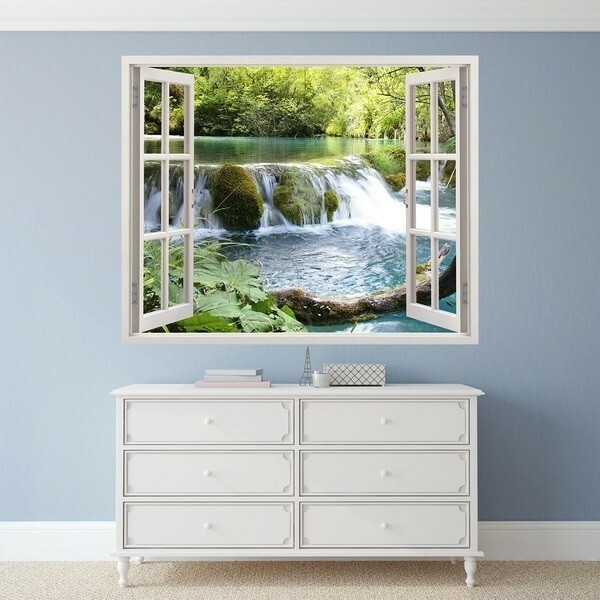 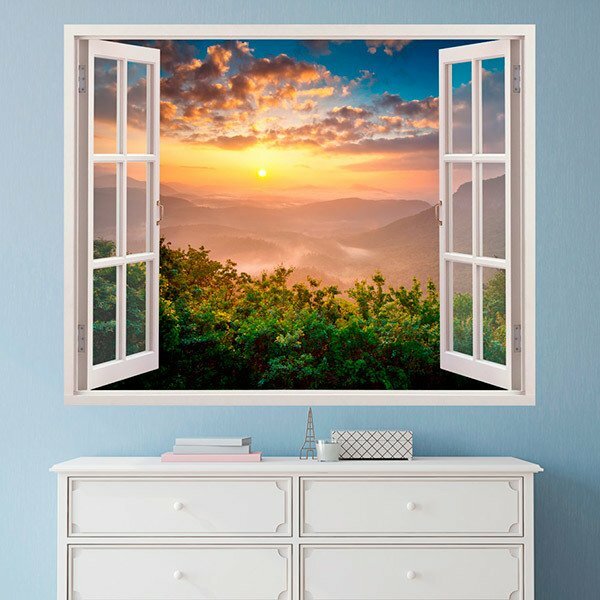 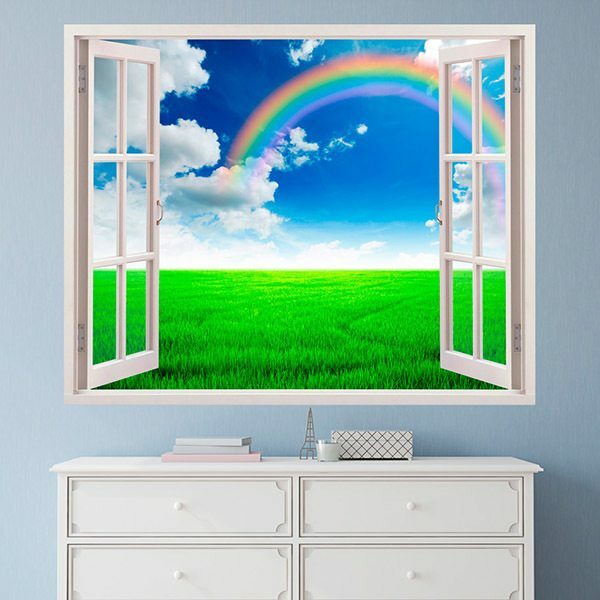 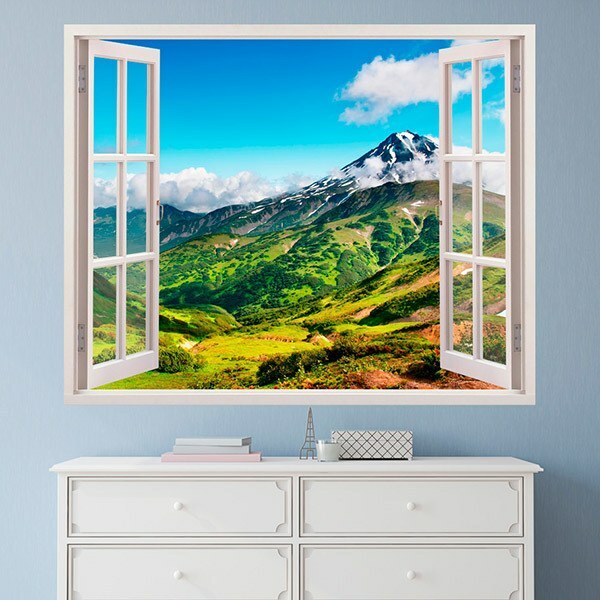 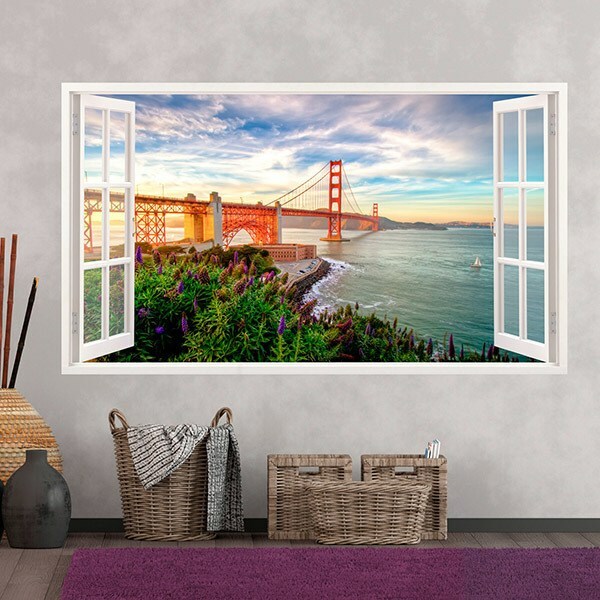 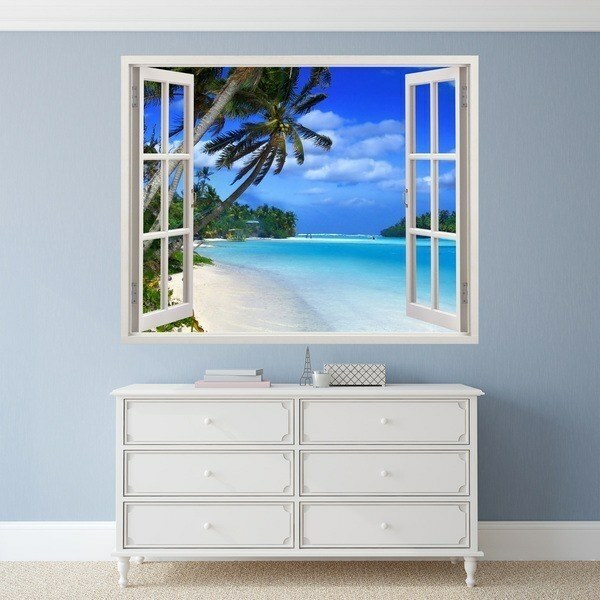 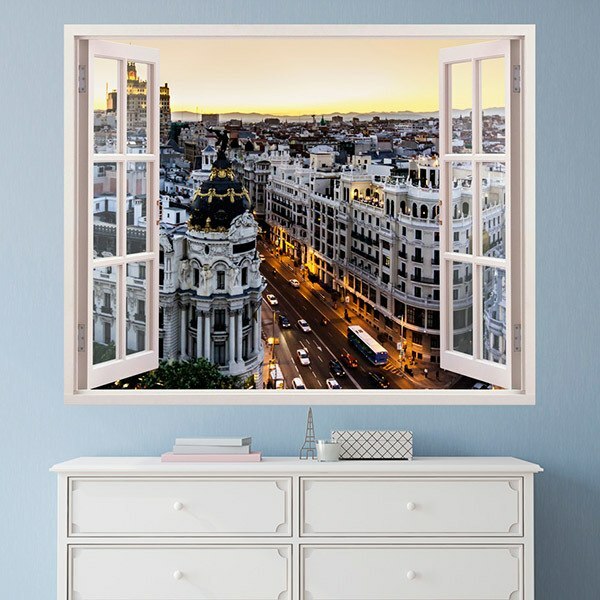 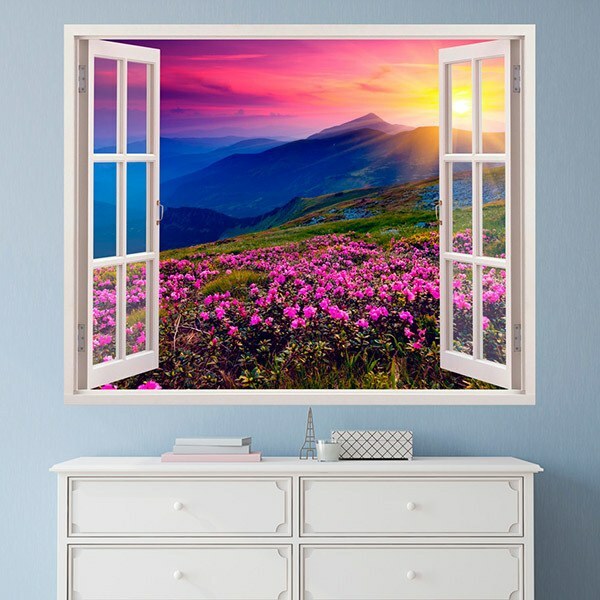 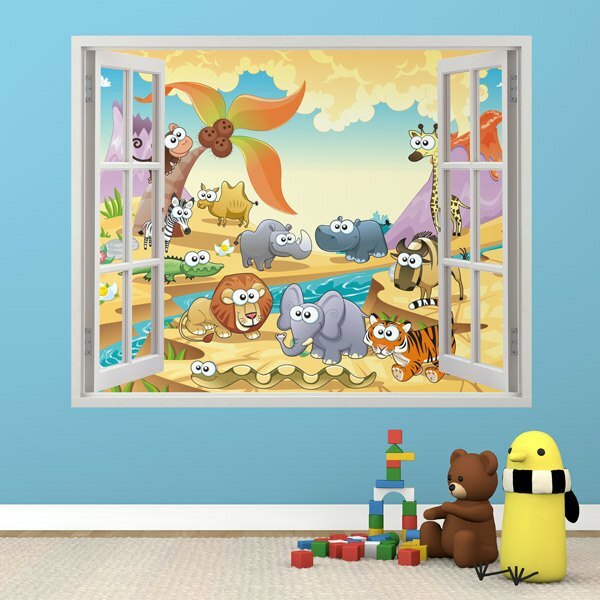 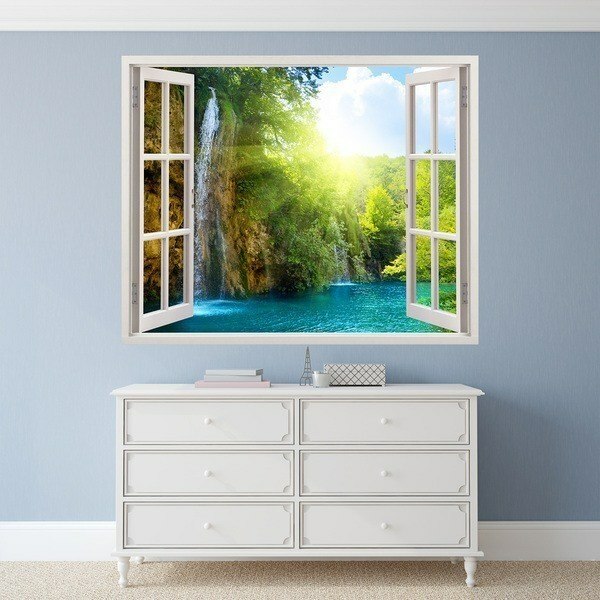 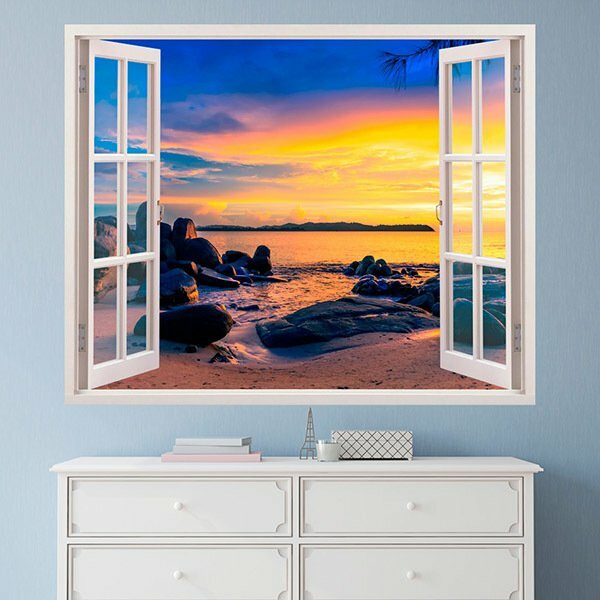 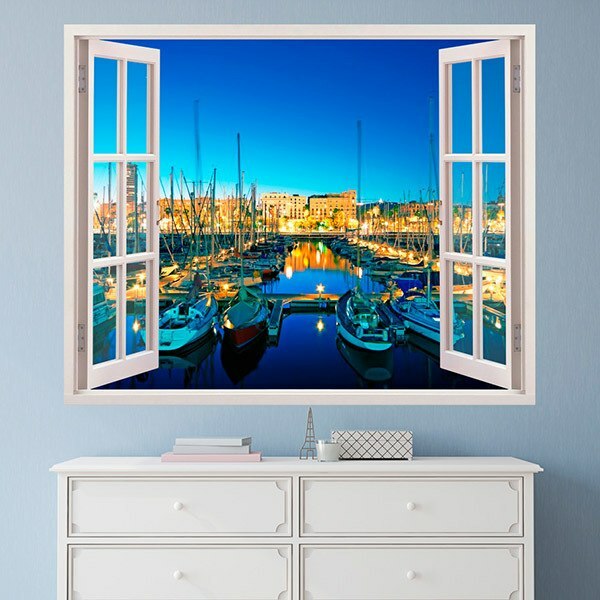 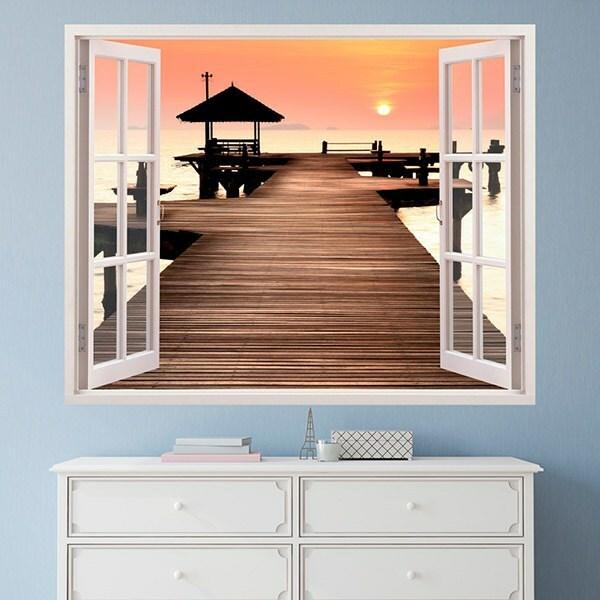 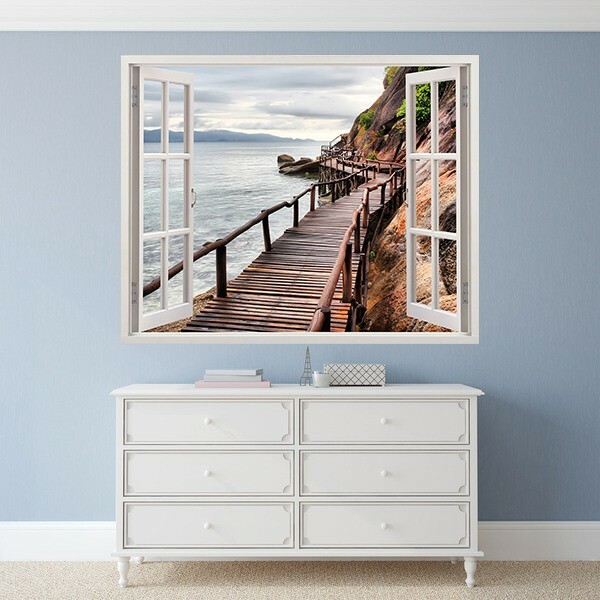 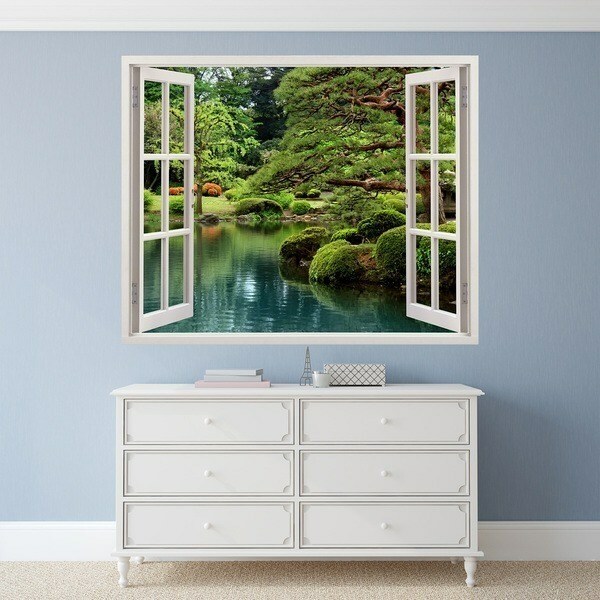 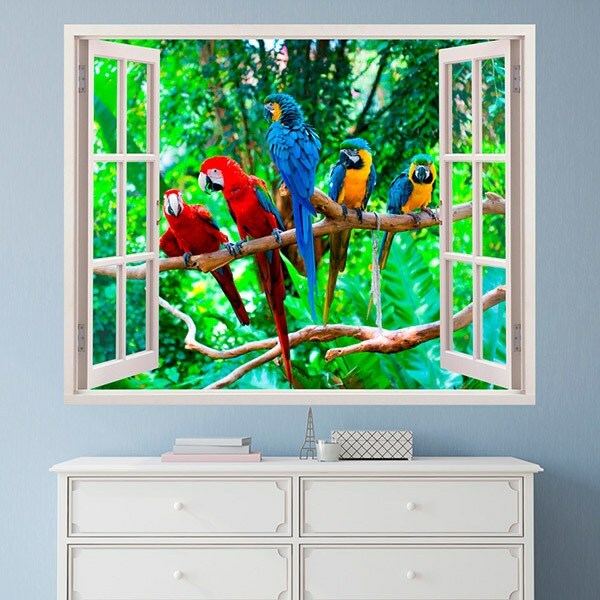 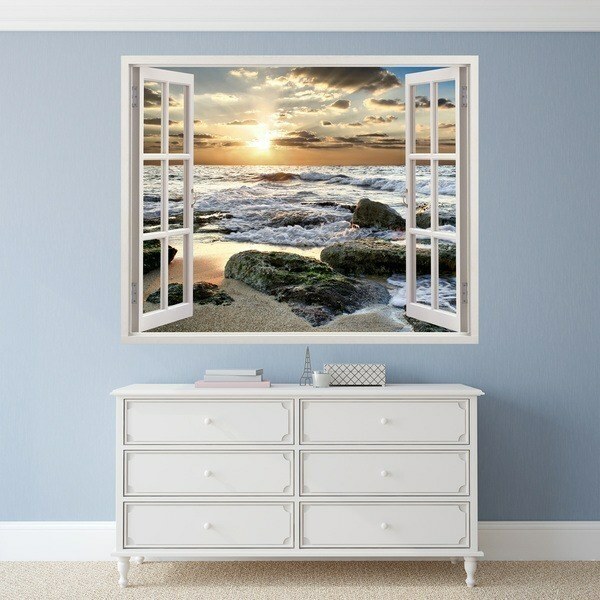 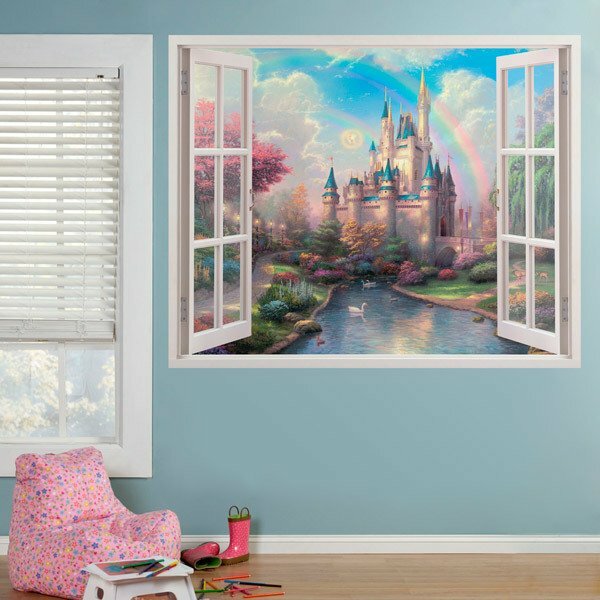 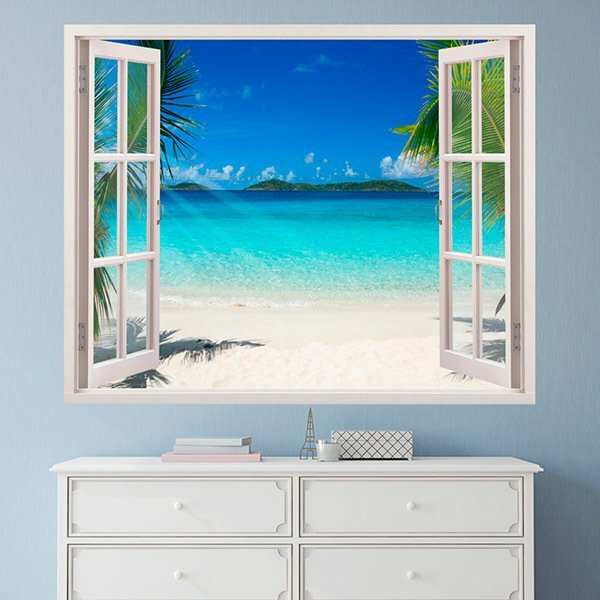 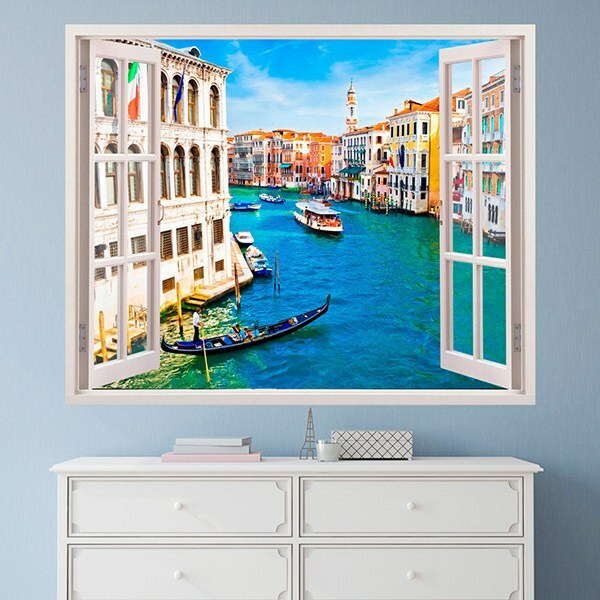 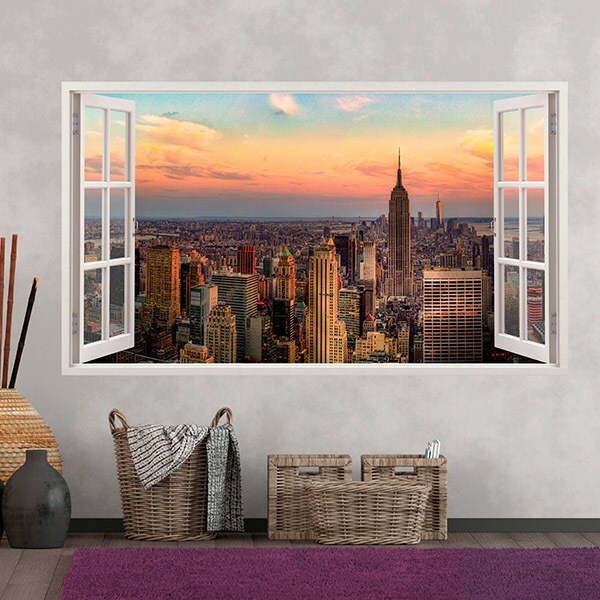 Wall stickers of Windows. 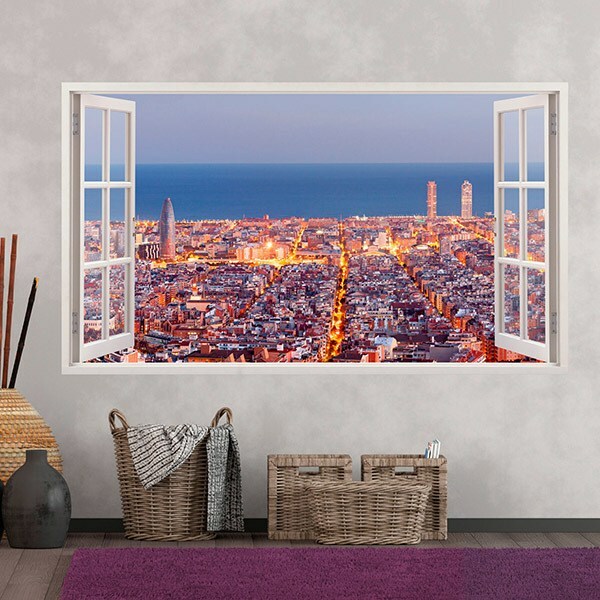 Discover the magnificent window designs with plenty of photographs of amazing places all over the planet earth. 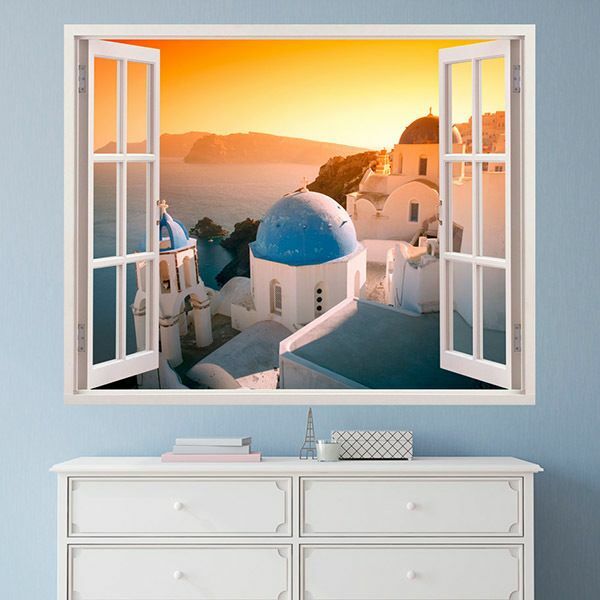 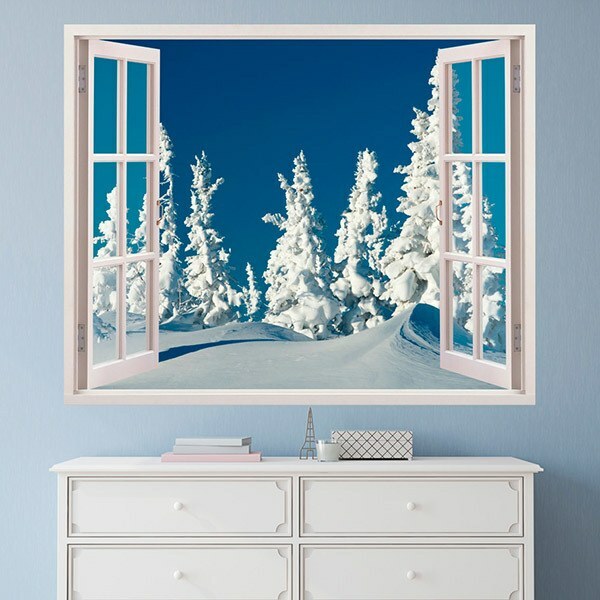 Classic windows or wooden panels, panoramic or oval. 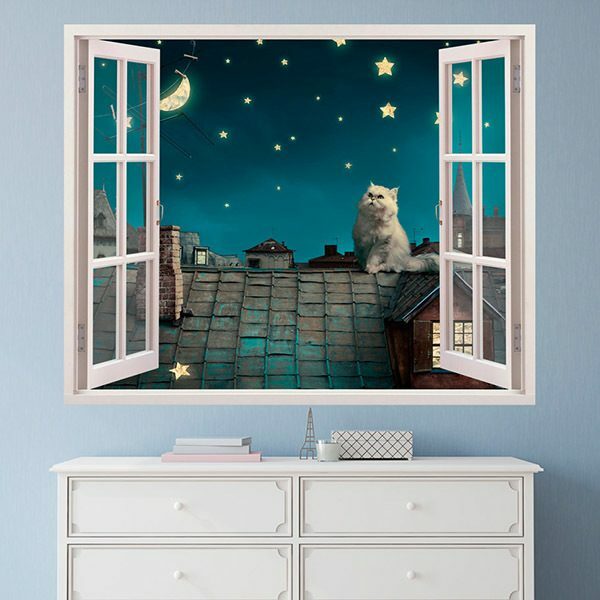 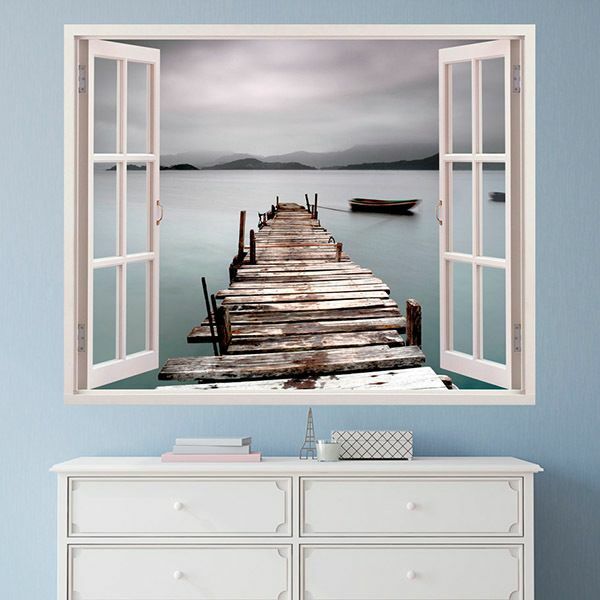 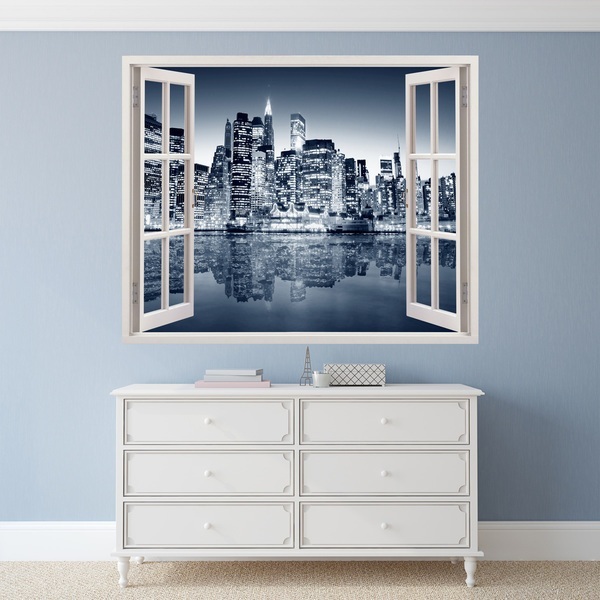 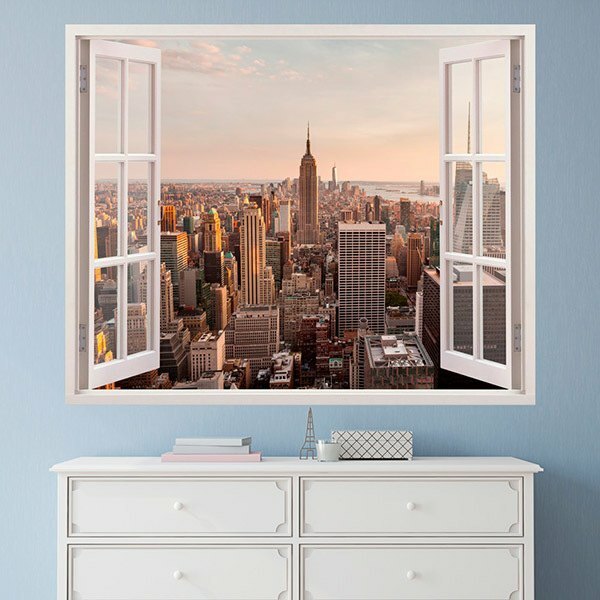 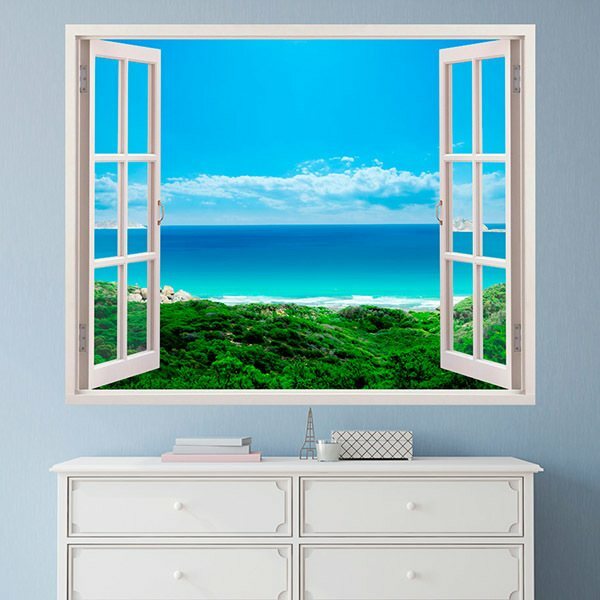 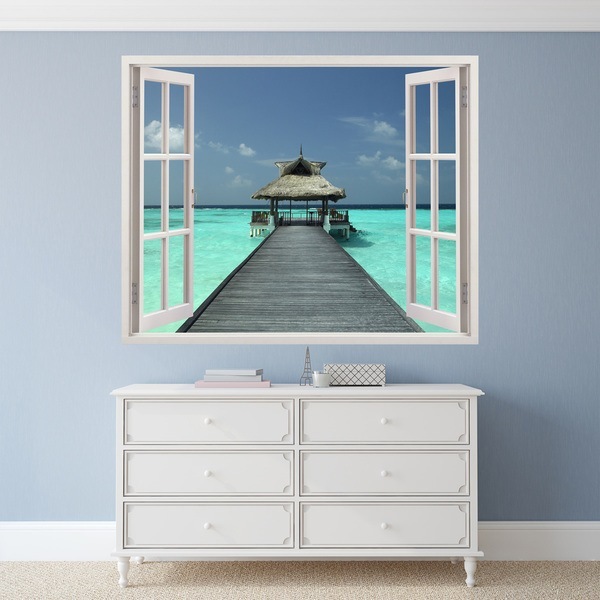 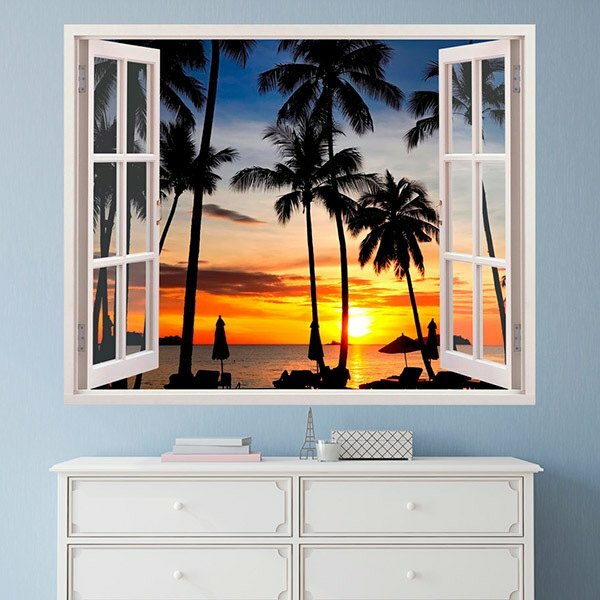 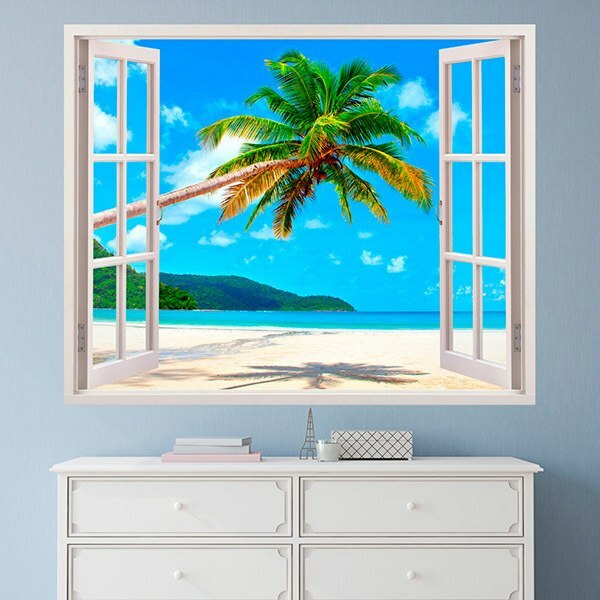 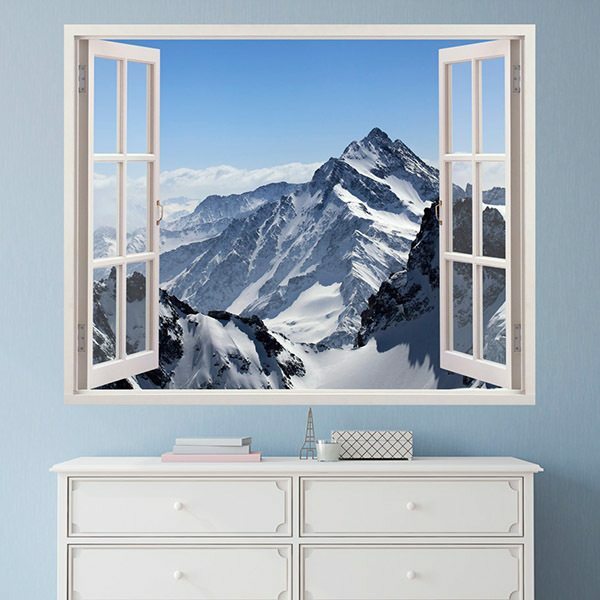 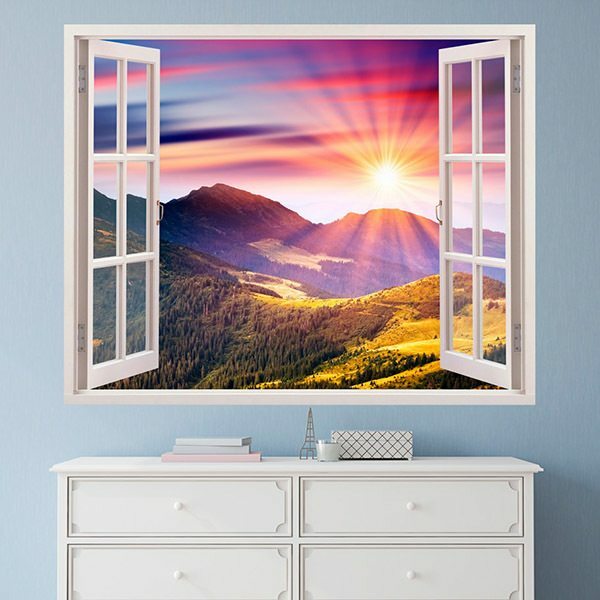 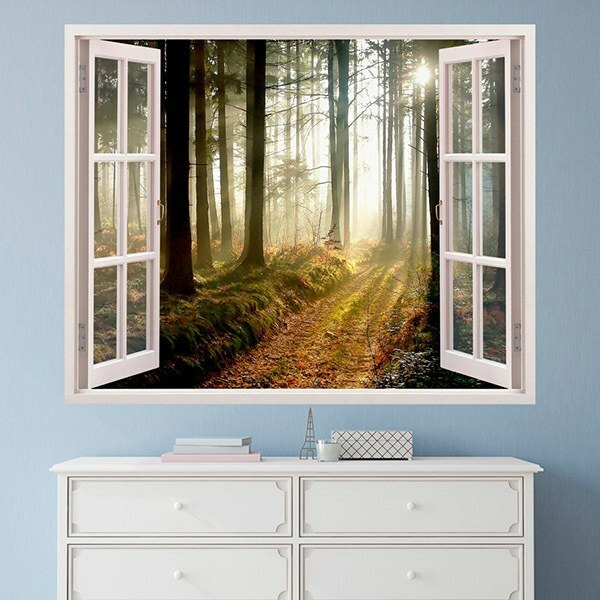 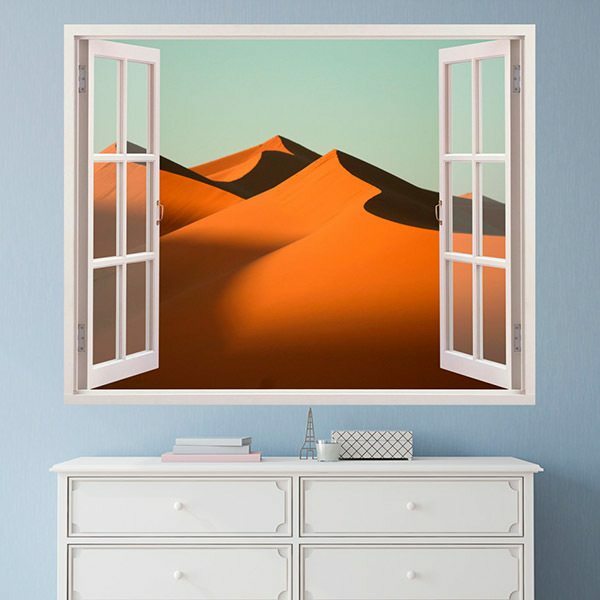 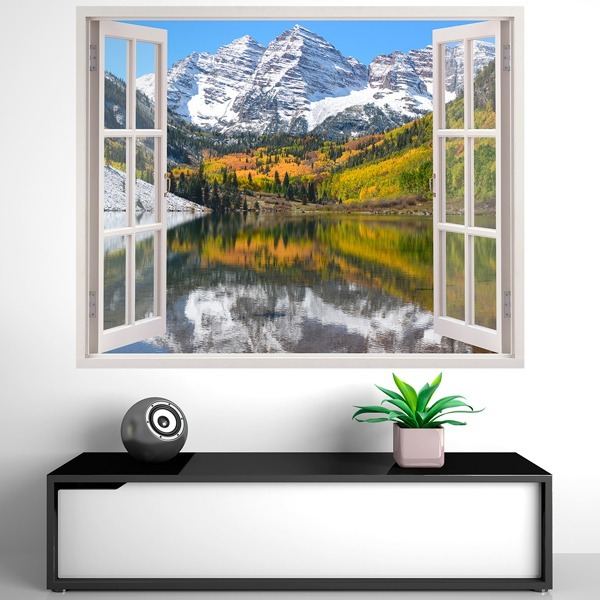 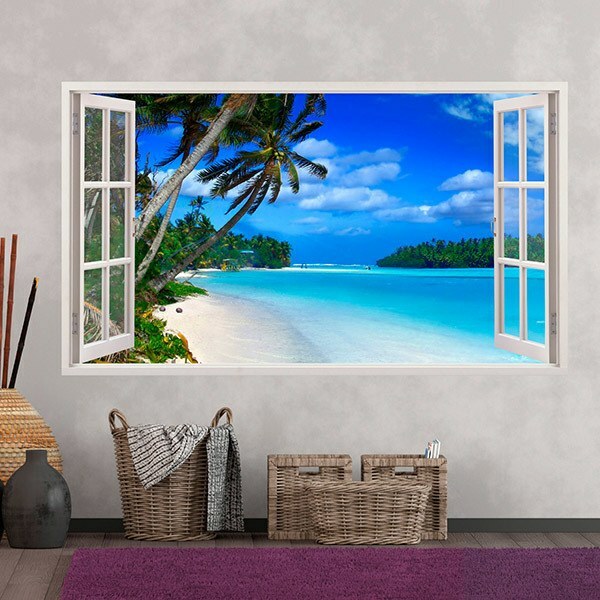 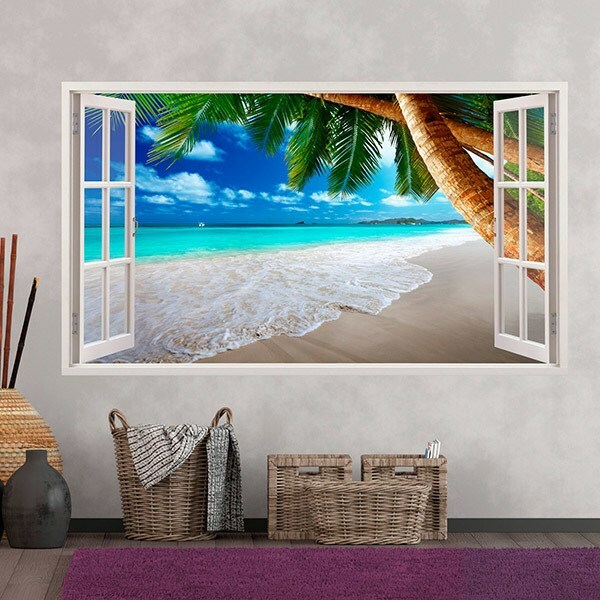 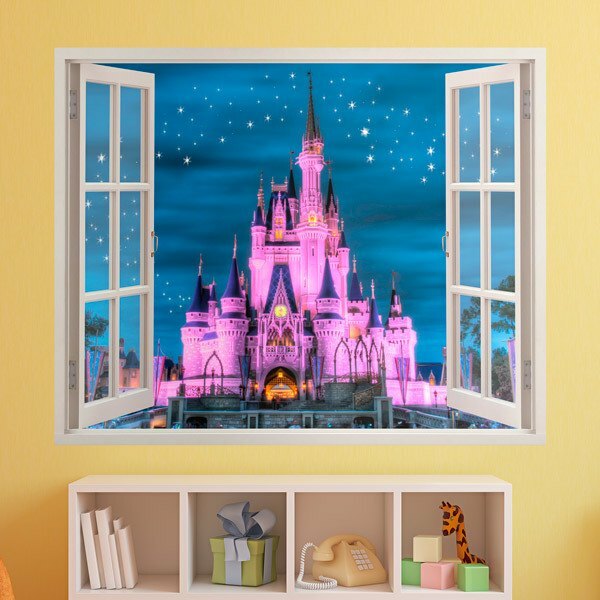 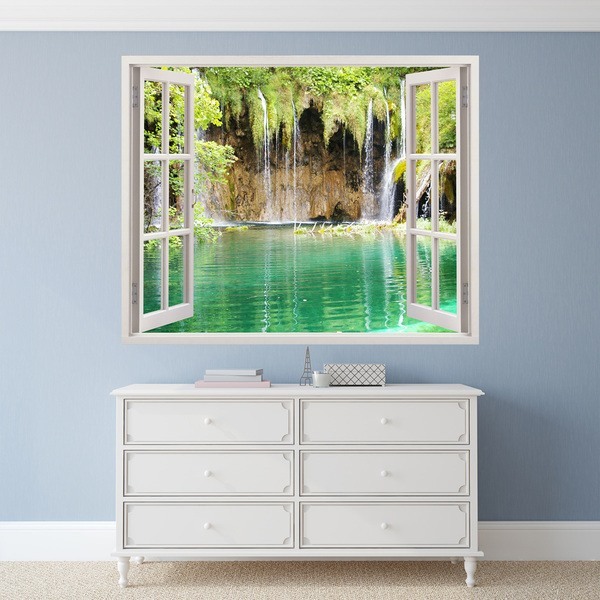 Realistic window stickers that will extend the depth of your wall. 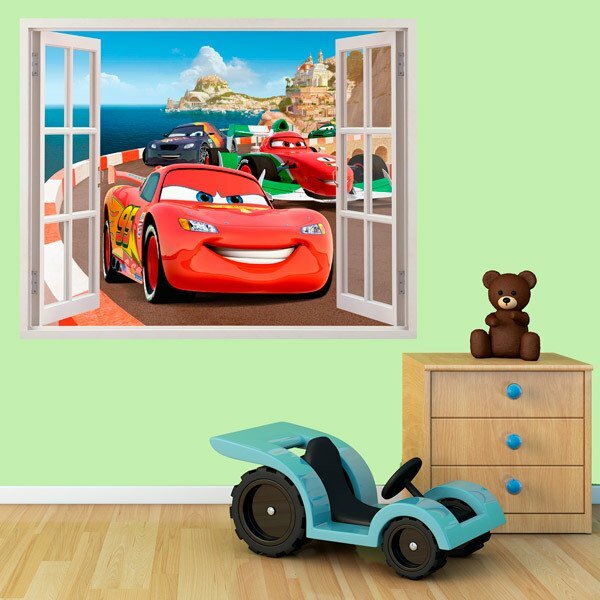 Views of spectacular landscapes, paradisiacal beaches, the most famous cities in the world or children's models for the youngest. 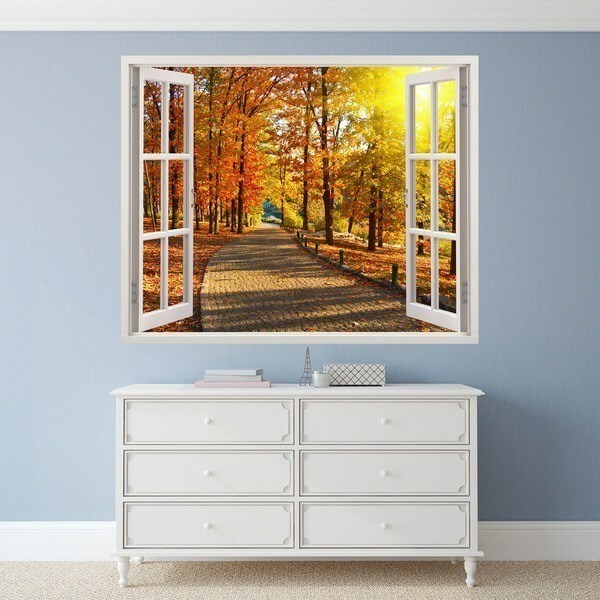 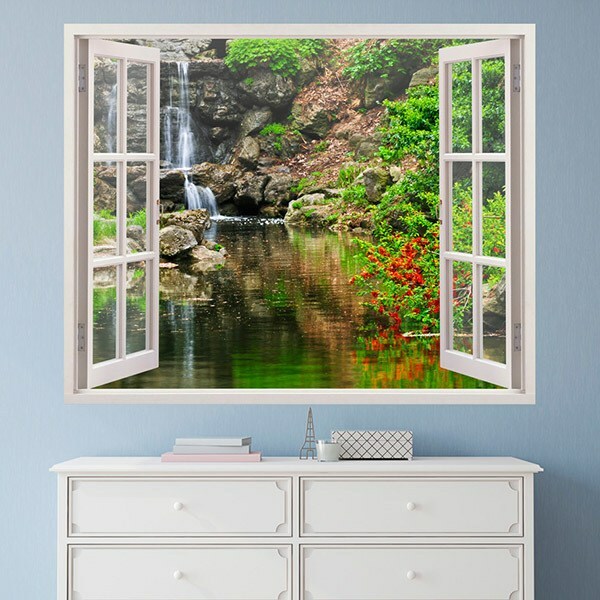 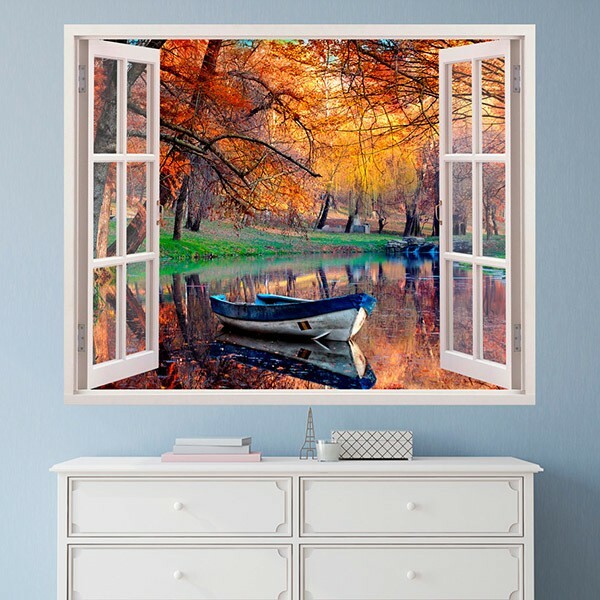 An original way to decorate the wall of your home.